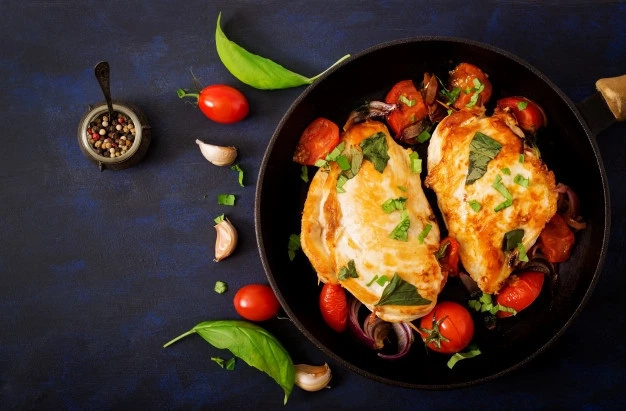 Chicken meat is an excellent source of protein. 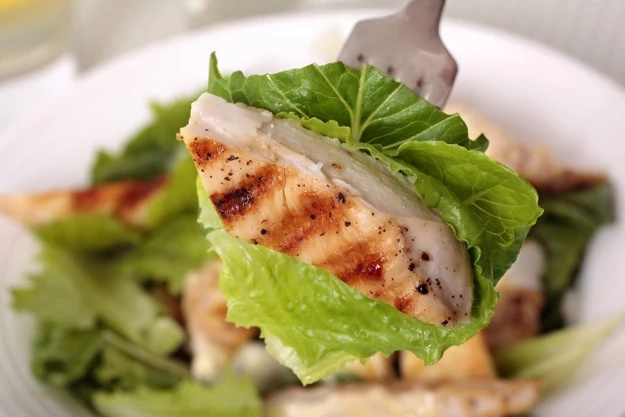 One cup of sliced chicken breast contains 43 grams of protein. We need protein to build our muscle mass and to feel strong. As a fact most Americans choice chicken meat because they think it is healthier than red meat. It’s not quite true. 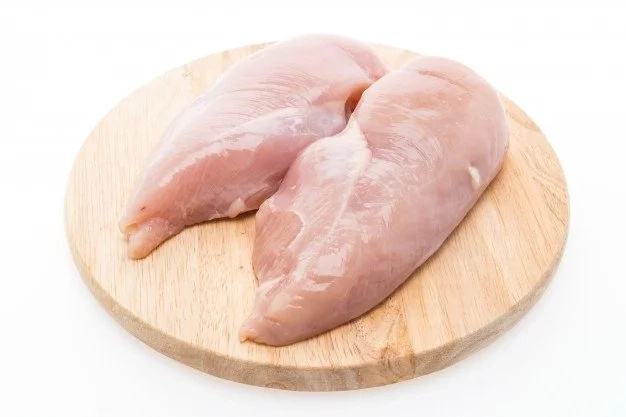 Today we want to discuss this problem with you and make you understand why you should stop eating chicken breasts. 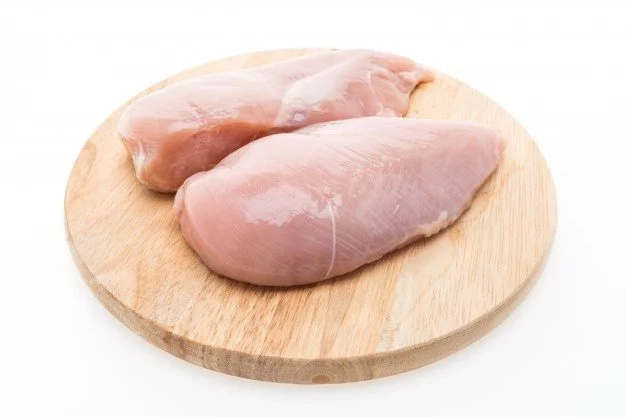 More and more chicken breasts now have ‘white striping’ - strips of fat that appear as a result of a condition many of the birds develop in factory farms. 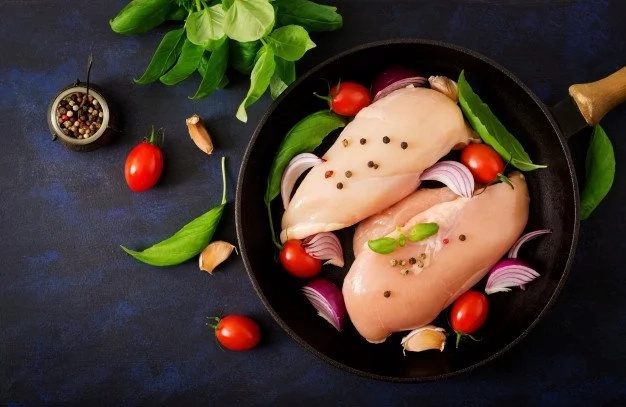 Truly lean chicken breast won’t have any of the white striations. The stripes come about, as a result, of the way the chickens are produced on a mass scale and farmers do everything to make the chickens bigger, quicker. Also those white striations are an indication that the chicken had a muscle disorder called "white striping." This means the chicken we eat may be a lot fattier and less nutritious than it used to be. Due to the fact, that farmers give some dangerous supplements for chickens to make them bigger and fatter, it can be harmful for people health. You should eat only a healthy chicken and meat. Otherwise, it will lead to bad consequences for your health. It is hard to believe, but it is true! Be more attentive when you want to buy chicken. Your health and your life are the most valuable things that you have. Take care!